Youth ministry is a notoriously low salary field with many youth pastors and youth directors making far less money than other similar professionals. This hurts individual churches, youth ministers, and the entire profession. Good youth ministers leave their calling altogether because they can’t make ends meet or change churches more often than they’d like to chase better paying work. It’s also really difficult to talk about money in the church. Not only are people hyper-sensitive about the notion that “the church is out to get your money,” but those that talk about money are often chastised because they shouldn’t be doing this work for money but as a pursuit of God’s calling. This is a really unnecessary dichotomy. Youth ministry should be like callings to nursing, accounting, or medicine; it should pay a salary that’s appropriate for a professional. The best way to avoid putting yourself in a situation where your income from your calling doesn’t provide for your financial needs is to negotiate salary well when you are hired. If the church clearly isn’t able to provide for your needs, then it’s likely that you aren’t called to be there even if everything else seems right. 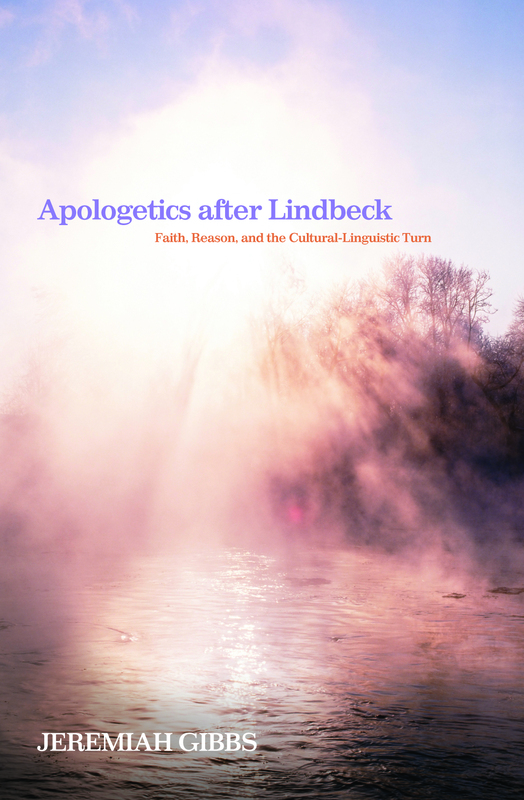 God does sometimes call us to make a move that seems illogical as an act of faith and obedience. In those cases, I would suggest that a person needs to communicate the hardship that the salary will cause for them to their hiring church. At the very least, this prepares the church for the reality that you may not always be able to prioritize your church work as you work other jobs to make ends meet. Most of the time we just need to be honest and ask for more money or not take the job on the front end. There are generally five times that you should consider asking for a raise. When you have just completed part of your training: If you have just earned a degree or been credentialed/ordained by your denomination, this is a good time to ask for a raise. Not only is this additional credentialing valuable to your organization, you are also worth more money if you were to apply elsewhere. You aren’t more capable of doing your job than you were yesterday, but this additional credentialing adds other value to your church by adding prestige and respectability. When you take on new responsibility: If you add job responsibility, you are worth more money. Are you supervising more employees? Overseeing new ministry areas? Caring for a larger group of students? Each of these helps makes a case for a raise. When you have accomplished something particularly great: If you just led a very successful project or saw a great increase in some aspect of your program, that’s a good time to show that this work is worth more. Your boss will have that accomplishment in mind as they consider the request. When your family situation changes: It’s probably not the best way to approach staffing and salaries, but some churches consider family needs a primary factor for compensation. If this is the case, then a wedding or adding a child are good times to ask for a raise, as is a spouse’s job change. Even if your church doesn’t consider need a primary factor, if other factors would indicate that you deserve more money then a change in family need is a good time to ask for that raise. When your church is in a budget cycle: Even if a church would otherwise want to grant your increase, they may not be willing to do so in excess of the annual budget. So asking for the increase while your church is preparing the annual budget will allow them to incorporate an increase when decisions can be made to make room for it. Learn what that cycle looks like and ask early in the cycle. After you decide the right time to ask, there are several arguments that can be used for an increase. Don’t make only one of these arguments. Make every argument that applies. Show what other comparable youth ministers make: You make a fool of yourself if you ask for more money than you are worth as a professional. Know the national and regional salary averages. 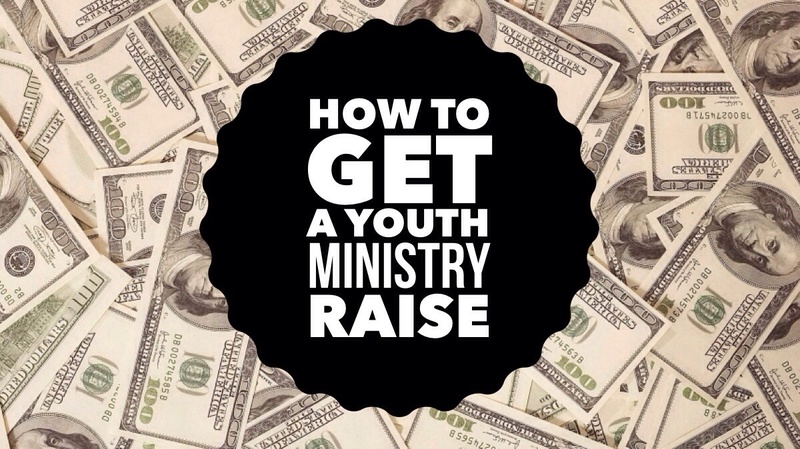 My “Full-Time and Part-Time Youth Minister Salary Guide” gives LOTS of salary information. Ask for a salary that is appropriate for your education, experience, tenure, and region. Changes in that information should be highlighted. For example, recently completing a master’s degree would put you in a category that averages $7,800 more. This is the single most important aspect of the negotiation. Subtle phrases such as “I want to stay at this church for a long time, but I really need to be paid more in line with comparable positions” will indicate that leaving is possible without threatening it. Never threaten anything that you aren’t willing to follow through with action. Show how your job responsibilities have changed: If you were hired as youth minister, but have since taken on supervision of the children’s ministry worker(s), then that is worthy of an increase. Similarly, a youth minister with 30 teens makes an average of $6,000 less than one with 60 teens. Often your increased responsibilities has led to staffing cost savings in other areas. Showing how your current job description compares with your last salary update is a convincing argument for a raise. Show how well you have been performing: If you can show that you have increased the size of the youth ministry or increased participation levels or some other objective criteria, this is a good way to show that you are worth more than those published salary averages. Prepare a list of your accomplishments within your stated job description and those that are technically outside your job description. If you helped design the church’s website or network, that saved the church a substantial amount of money. Show your boss or committee that you deserve more than averages. I think Josh Griffin is right to suggest that this whole process will go much smoother if you have a champion fighting on your behalf. Is there a committee member or other influential leader that will help make the case? Talk with them confidentially first to ask for their support. Finally, be patient. If your church acknowledges that you are worth a salary increase but they cannot provide one, then have an honest conversation about when the church will try to rectify the difference. This cannot be a legitimate reason year after year though. Churches certainly struggle as much as any non-profit to make budgets. But if there are enough people to have a need for a paid youth ministry, there should be no reason for them to also pay that person appropriately. They need to work toward that aim. If they say that you haven’t earned an increase, then ask what you would need to do to earn one and do your part. God will be honored by your ministry even if you are well compensated for it. Get the salary that will allow you to focus on what God has called you to with your work and your family. What is a fair across the board Salary for an established youth Pastor? I know there are many variables, but what number would you give? $40k? David, like you say, that is a complex question with lots of variables. I have an entire post dedicated to figure out appropriate salary that I link to in the article. I think it will answer the question in a way that is appropriate to each particular situation.